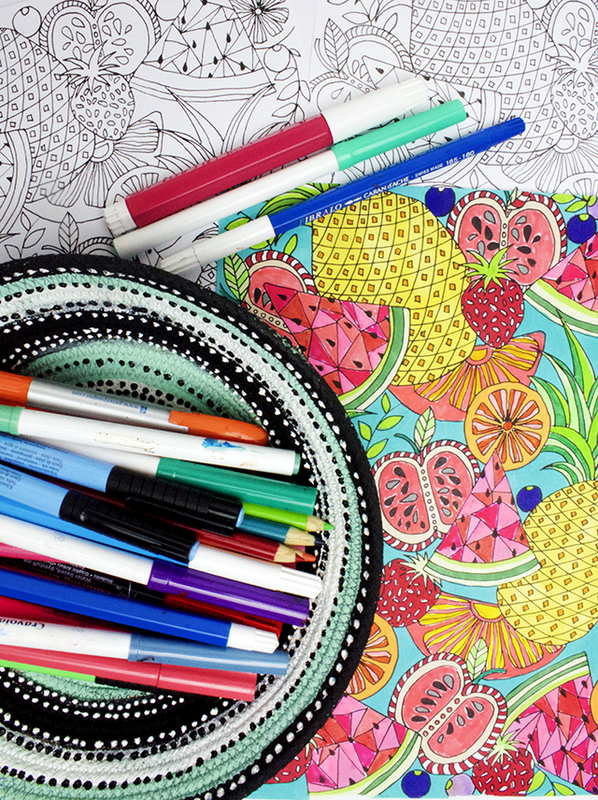 I am having so much fun creating coloring downloads for you guys and I have received so much wonderful feedback that I've decided to offer a free coloring page every week for the summer (at least I am shooting for every week). 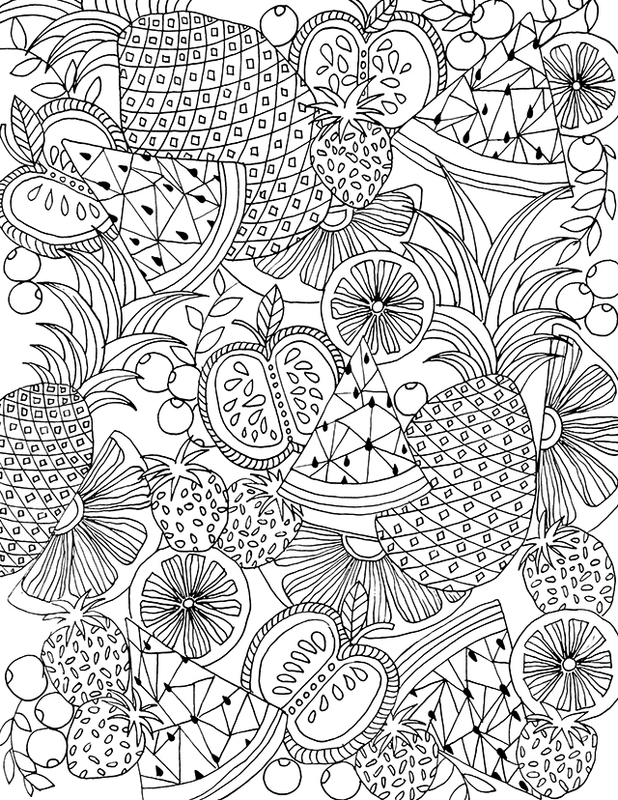 Today I have fun little download that is inspired by all that summer fruit that I am finally seeing in the market! 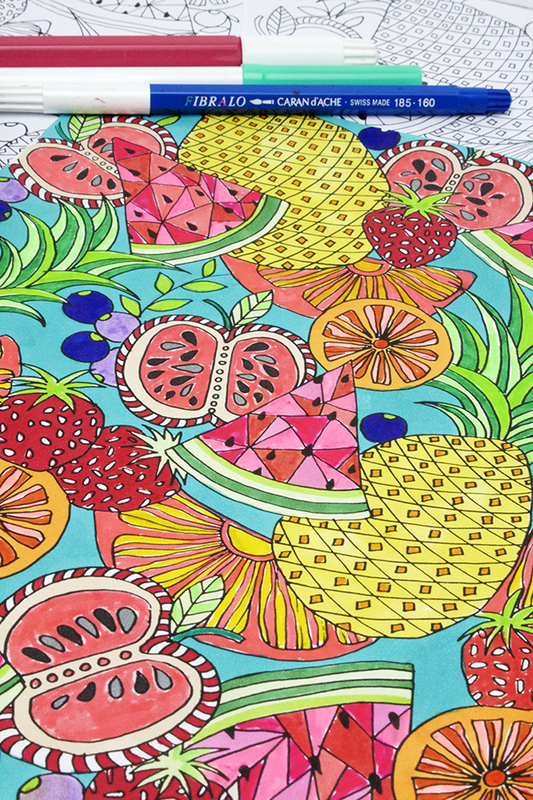 Looking for more coloring inspiration or free downloads? Thank you so much for your endless generosity, dear Alisa! Thank you!! 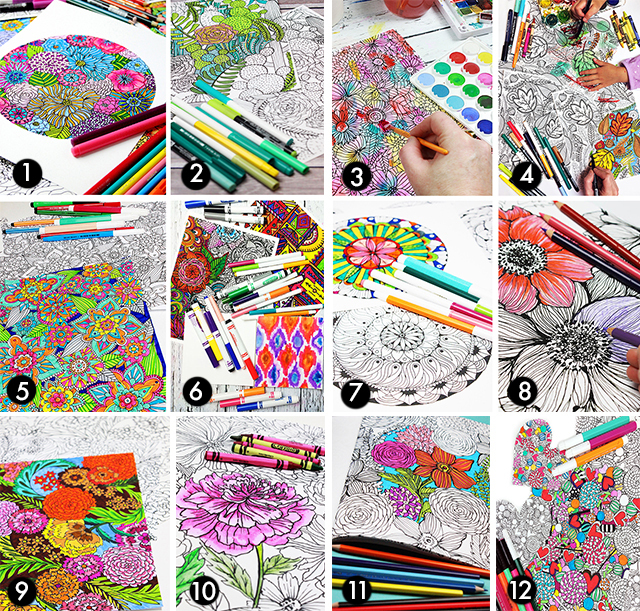 We love your coloring pages and appreciate your generosity!! I love this! Especially the colors you used to color yours. Thank you! You are very generous with your talent. Thank you!! What a lovely pictures! You have such a great talent. Thank you for it.